I love content and content marketing. I think it’s a beautiful mechanism to engage customers, build brand love, and ultimately drive business outcomes. So it might surprise you to hear that a lot of the time, I tend to agree that content marketing is the latest fad, delivering underwhelming results. Content as a standalone is better than doing nothing. However, it will not drive the business results that get lauded in all the case studies most brands aspire to replicate. We developed this eco-system to simplify the complex and to help show businesses where content’s optimum role within the broader marketing mix is. First and foremost, customers are the most critical element on this page – that’s why they’re at the heart of the ecosystem. The reality for business is that this approach to how we engage, and leverage that intersection, is the ‘here and now’. If you want to find a way to differentiate, build brand love, improve your media spend, and monetise more efficiently, then you need to be thinking about an integrated strategy and ecosystem. It’s also worth noting this approach is categorically not a campaign framework. Instead, it’s both a mindset and customer ecosystem that harnesses the different levers we can pull in unison to deliver superior customer experiences and business outcomes. While brand, CVP and innovation sit outside the ‘four levers’, they must be embedded in all activity. Each of the seven elements detailed is stronger together than they are as a standalone – it’s like individual rivers merging to become an ocean. And content marketing is the glue — the lynchpin of a broader engagement and acquisition strategy that enables you to make data-based decisions at scale. This is your fundamental base – what your brand wants to be famous for. A line in the sand regarding the conversations you want to lead and own, rather than follow. It’s about creating a narrative(s) that talks directly to the key issues that truly matter to your key segment(s); as well as your business. It’s a cutting-edge point of view that enables you to influence the broader business and societal environment within which you operate. It differentiates your brand and builds trust and credibility, as well as creates a pipeline of customers and stakeholders that actively want to engage with you. It fits squarely in the nexus of being equally relevant to your customers and your business. And it is informed by the commercial and broader market opportunity. In some ways, it’s the blurring of the lines – or better yet, integration – between traditional corporate affairs and content marketing. However, you must be able to operationalise this strategy in today’s digital and social world – it’s not just paid and owned media, or traditional PR, which is a core component of earned. To be clear, simply producing content and hoping that someone will firstly find it, secondly engage with it, and ultimately purchase your product is not content marketing. Content marketing integrates activity across paid, owned and earned channels; binding discrete marketing verticals together to create the ‘whole' - this is where the real magic and impact happens. And it’s for this reason that I have brackets ahead of (content) marketing. For me, ‘content marketing’ is a catchall, and it must include elements such as production, paid media, insights and audience segmentation, social (listening, engagement and remarketing), SEO, UX, distribution through channels like email or native advertising, influencer marketing, data and analytics. And the list goes on. Content marketing is the delivery mechanism to initially engage, before driving a predetermined next step from a precise audience or segment. It complements paid and earned media, but ultimately is designed to migrate users to owned media channels. And the data that this provides – i.e. via eDM sign ups or Cookies – should make your paid activity more targeted and cost-effective. Or to simplify that even more, what we’re really doing is combining push and pull marketing and optimising it to drive the bottom-line; but in such a way that customers have ‘chosen' us. 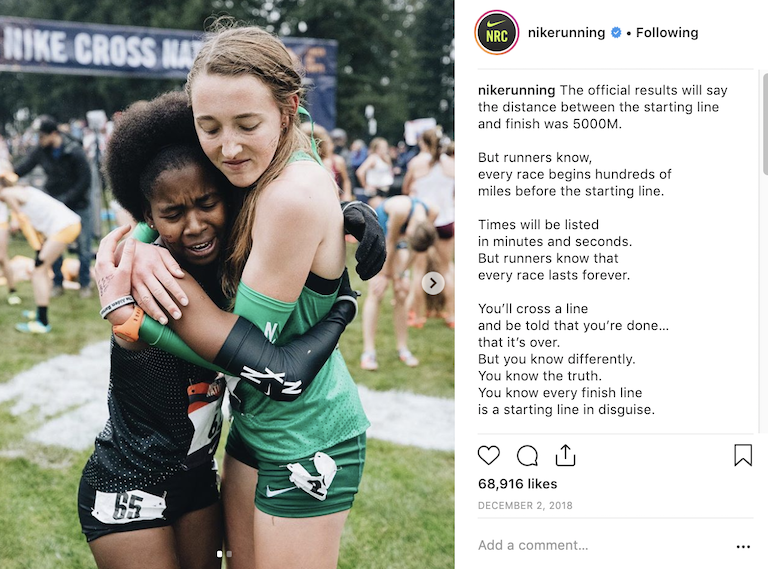 One of the better examples of this is the Nike+ community, which has built a massive army of users, as well as both social and physical advocates and influencers. 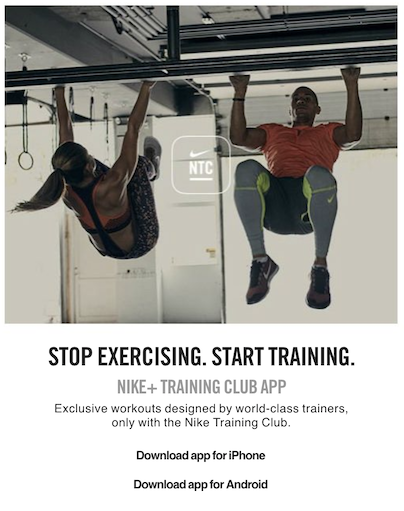 But for Nike, this isn’t just a brand, content or community play – the real gold is in the data, which enables them to be significantly more personalised and effective in their content and broader performance marketing. This is a true best in class example of how you can ensure content marketing, brand, communities and performance are inexplicably linked. 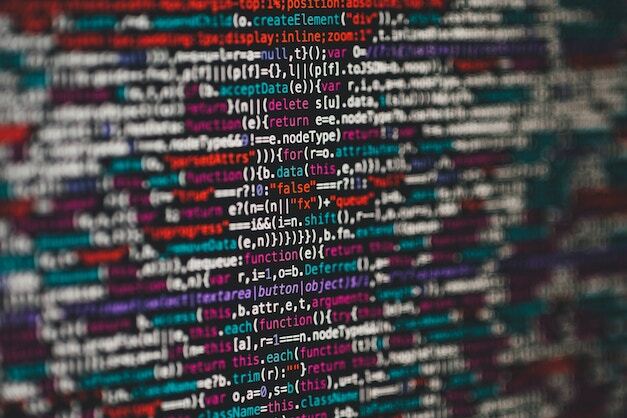 While content is the ‘golden thread’ that powers the ecosystem, automation (through technology) is the ‘enabler’ to make data-based decisions at scale, and ultimately, to knock your marketing targets out of the park. Technology and automation enable us to deliver marketing (often content) with personalised precision, and in the most cost-effective manner. It helps us understand who is engaging with content. From a customer experience perspective, this is critically important as it arms us with the ability to engage when and how customers want, on topics that interest them – to be ‘human’ and to build trust by being relevant and contextual. And technology can do the heavy lifting to connect the dots between various platforms, and to aggregate data to provide real-time, actionable content insights. It also enables us to score and segment owned visitors, as well as automate the media buying process. Ultimately, it can fuel a self-fulfilling loop that improves both the customer experience as well as commercial outcomes. Many organisations create exceptional content. However, technology can let us scale activity more effectively to leverage your (content) marketing within an inch of its life. There are a couple of elements to this. Firstly, we can capture a massive amount of data, both offline and through owned assets, from the ‘thought leadership’ and ‘content’ activity undertaken. This data should be mined to improve the customer experience – as well as commercial outcomes. Specifically, we should segment customers and ensure the content we serve them is relevant to their intent, behaviour and value. In doing so, sophisticated segmentation reduces the cost to serve content and remarket. And by understanding people at a 1:1 level, we can make sure we’re providing the right offer or content, at the right time, through the right channel, to the right person. These ‘data signals’ should also inform the next iteration of our content strategy and broader engagement so we can continue to develop new ways to help customers. From a business perspective, data is the gold that sits underneath content marketing; as it can help drive profitable growth in a far more targeted and cost-effective fashion. Pulling off this integrated ecosystem is unequivocally hard to achieve – otherwise, we'd all be doing it. On the bright side, there's a clear roadmap and it’s a relatively linear a journey, as you can see via our maturity index. Regardless of where you sit, the most crucial element of the ecosystem is to recognise it’s just that; and ‘integration’ is the keyword. And why do we need to focus on integration? Well, that's simple. The point of a content-led marketing offering is ultimately to sell more ‘stuff'. And that’s what this ecosystem delivers – a more sophisticated way to engage customers, build sustainable brand value, and to sell more effectively and efficiently. Matt Allison is the Managing Director of Ubiquity Lab. Click here to sign up to our monthly EDM, or here to follow us on LinkedIn.